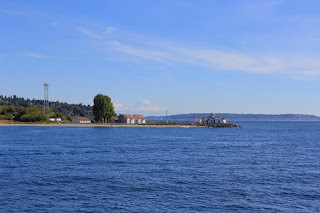 Orcas in foreground, Swimomish in background. 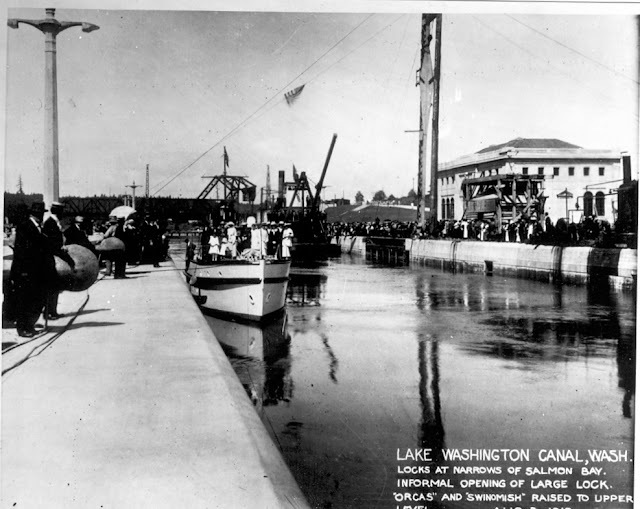 For those of you who weren't here 100 years ago, here's some pictures of the informal opening of the Chittenden locks, then called the Government Locks, which was marked by the Swinomish and the Orcas, making the journey from Salmon Bay, through the large lock, out into Puget Sound and immediately back again. A crowd of over 1,000 attended the event and here follows a description written by Susan Connole of the event. 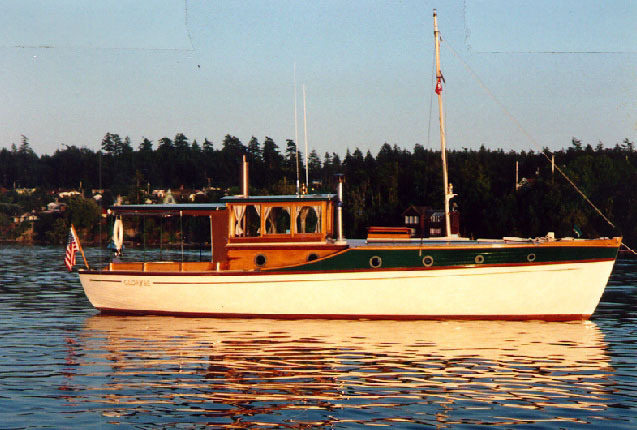 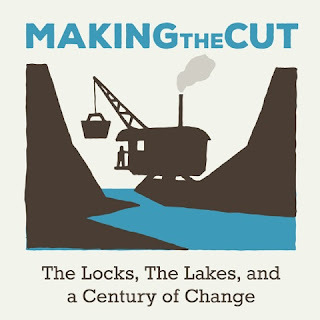 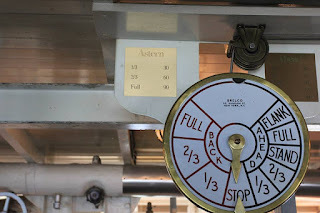 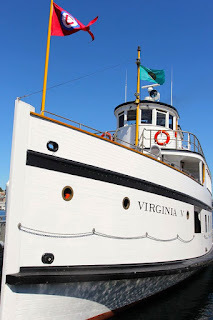 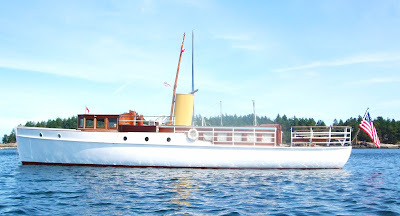 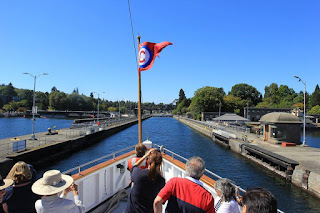 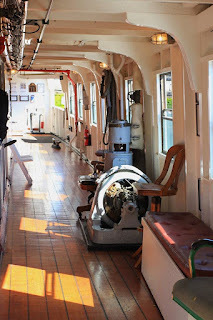 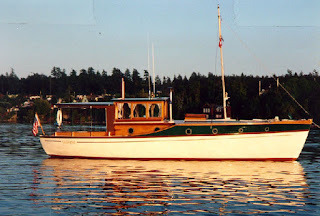 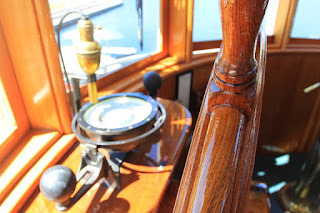 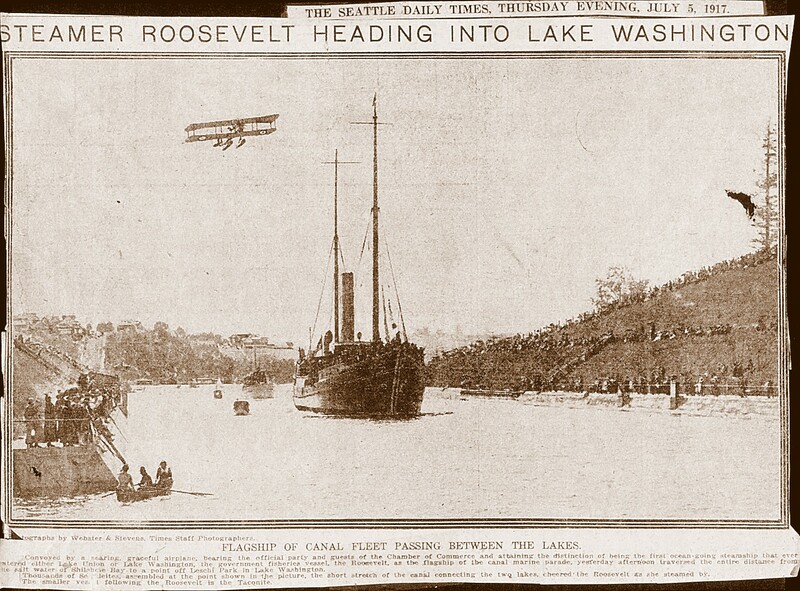 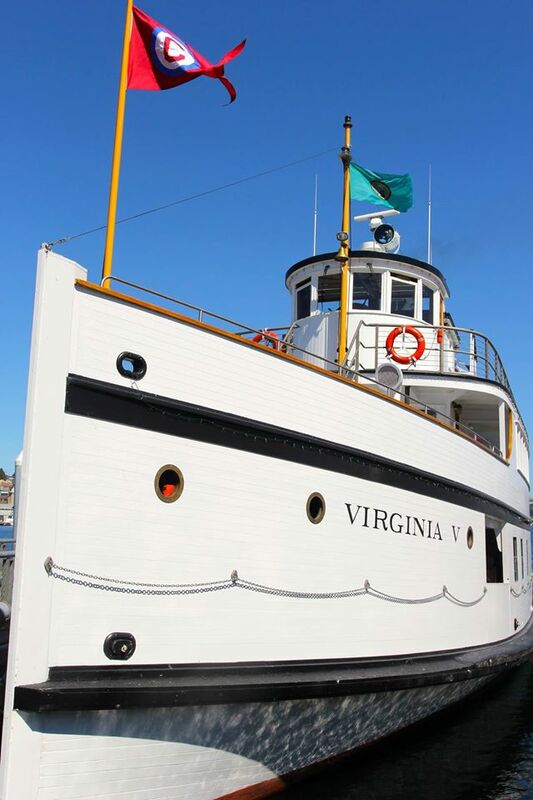 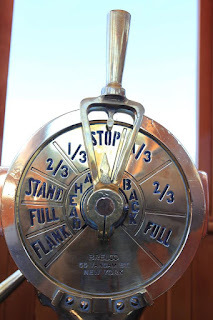 "August 3 is an important centennial anniversary in the history of the Chittenden locks, on that day in 1916 an informal celebration took place to commemorate the start of commercial operations. Crowds gathered at 10 a.m. that morning to watch two government vessels make a ceremonial passage through the locks. The work boat "Swinomish" and the survey launch "Orcas" entered from the east, were lowered to Puget Sound, turned around under the Great Northern railroad bridge and returned upstream to Salmon Bay. 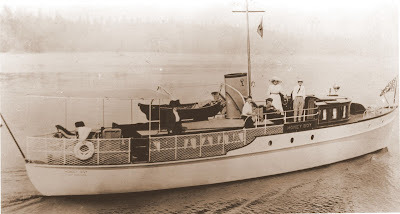 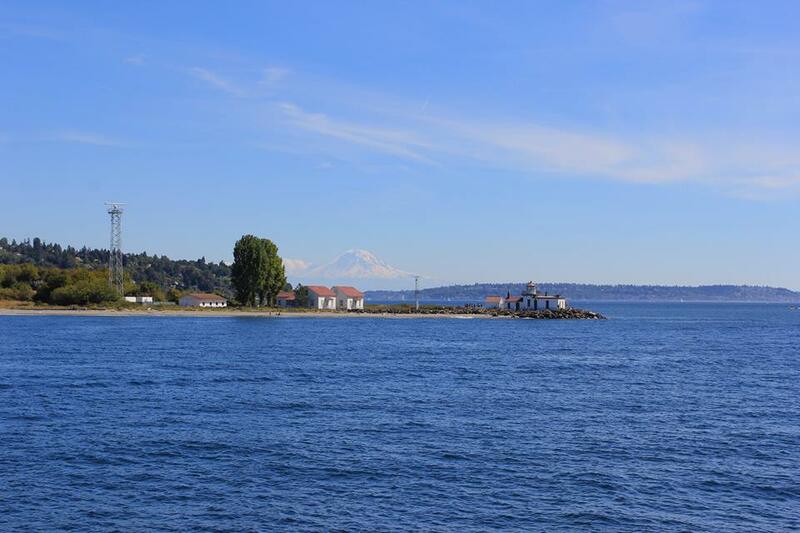 On the "Swinomish" were Lt. Col. J.B. Cavanaugh, Army engineer who had supervised locks construction, Judge Roger S. Greene, who had fought for a canal for years, and Judge Thomas Burke, Chamber of Commerce president. 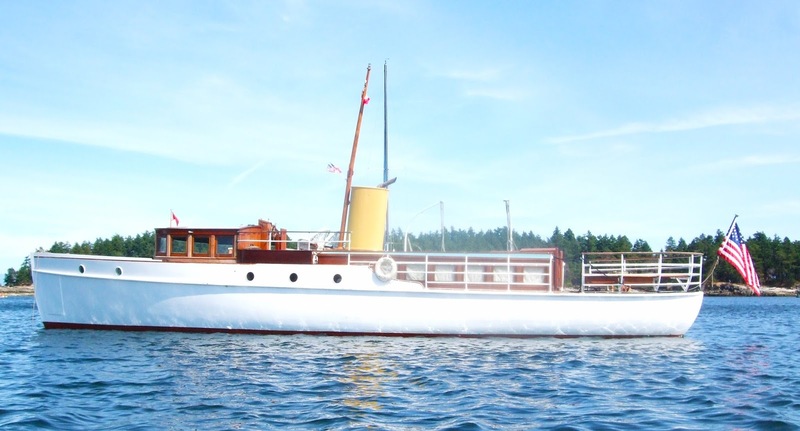 Also on board were H.C. Gill, mayor of Seattle, A.W. 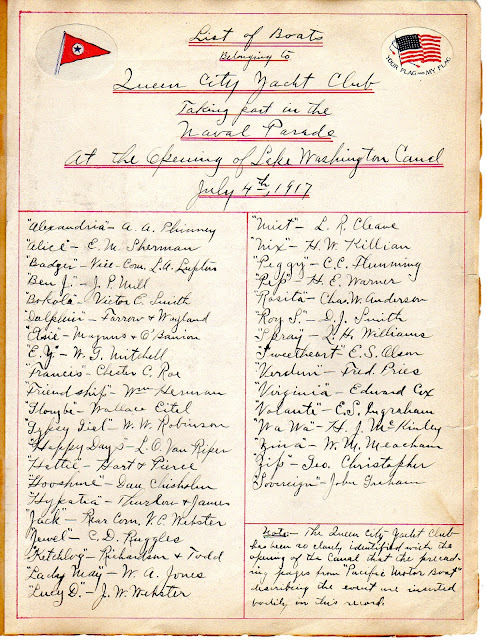 Sargent, assistant engineer to Cavanaugh, and representatives of the Chamber, the Commercial Club, Seattle Port Commission, and other civic dignitaries. On board the "Orcas" were the wives and families of the engineers who worked on the canal project. 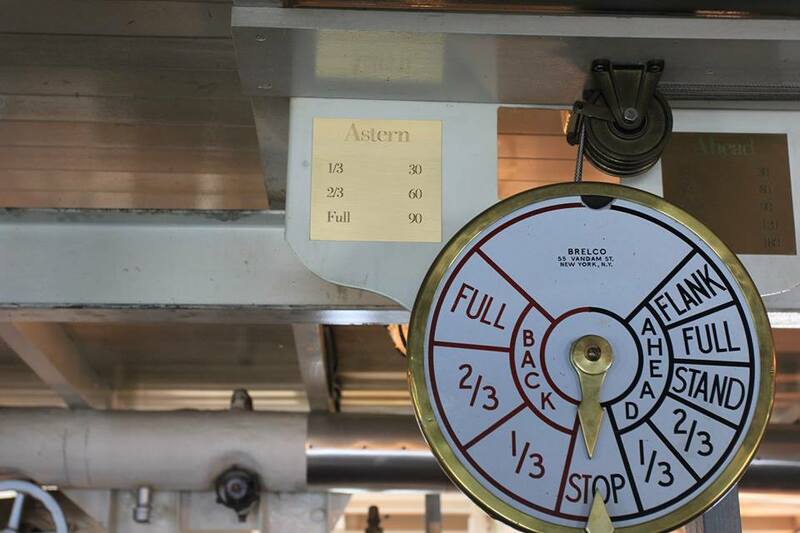 During that first month of operation 1,558 vessels went through the locks in 1,134 lockages. 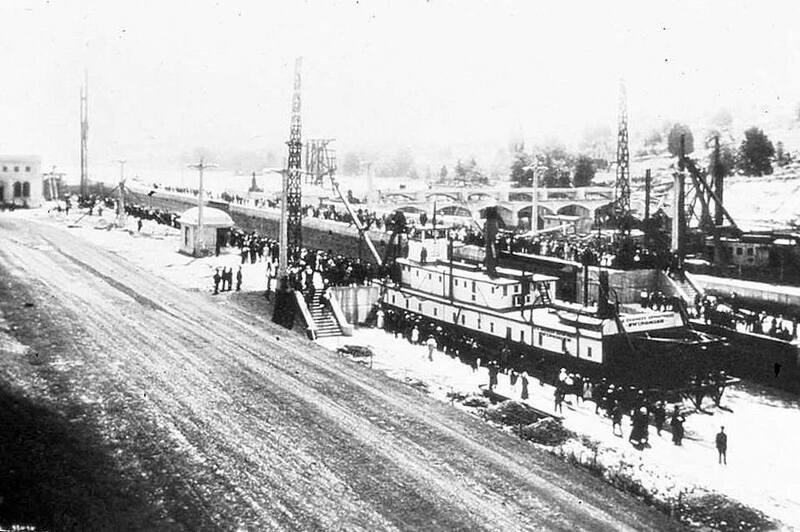 Most of the traffic was wood products- logs, lumber, shingles, etc.- but tugs, fishing boats, and sand and gravel barges, were part of the traffic. Three sailboats went through the locks that month." 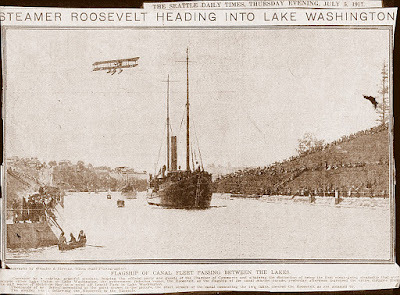 All photos are courtesy of the U.S Army Corps of Engineers except where noted.